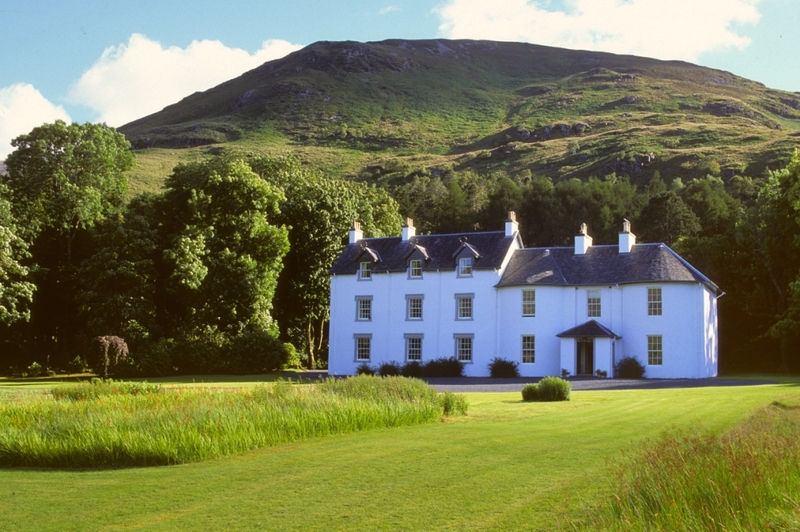 The ground at Benmore extends to approximately 33,000 spectacular acres that encompass the majority of the area from Craignure to Salen onto Loch na Kea and Loch Scridain in the heart of the Isle of Mull. 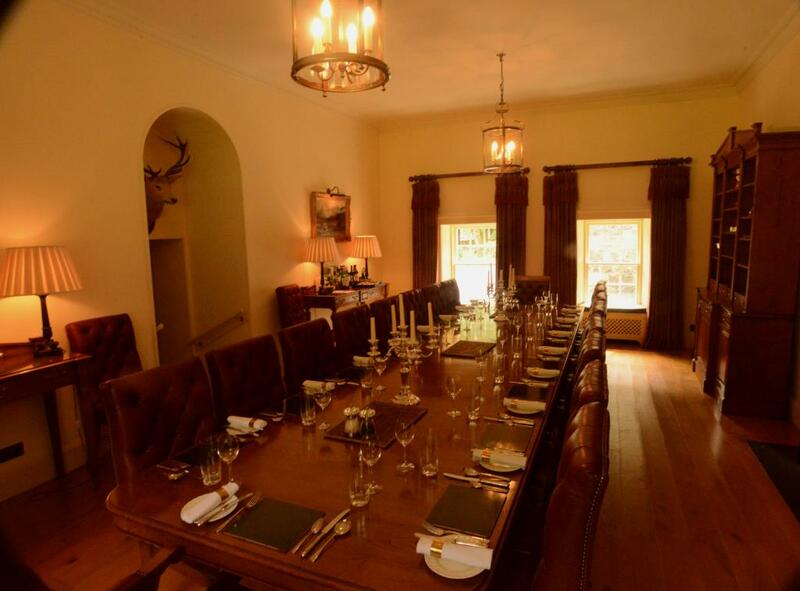 Knock House is the centre of the estate and is a very special place and the Estate as a whole offers guests an all-round experience that has few equals in Scotland. 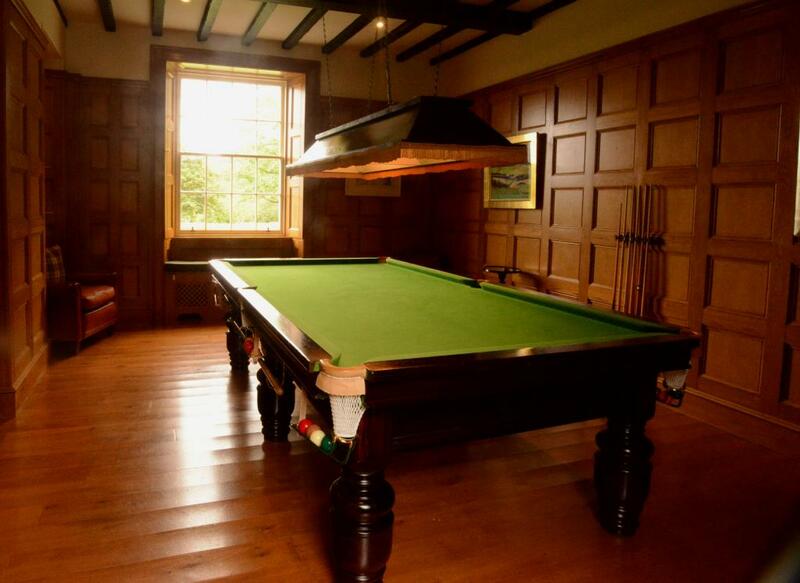 The highly experienced estate staff, led by head stalker Donald Bisset, plan the sport and activities on a daily basis in accordance with the wishes of the tenants and the prevalent weather conditions. 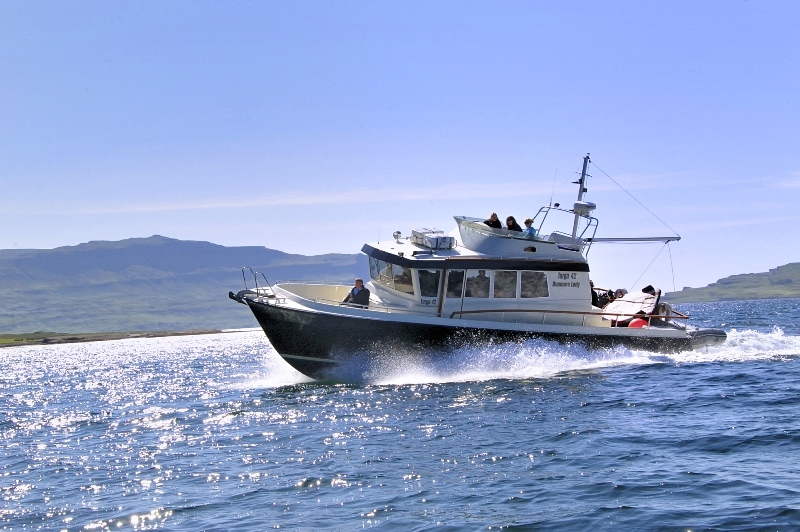 If the sun is shining then guests can explore Iona, Staffa, Fingals Cave on the estates 42ft motor cruiser the Benmore Lady, go lobster potting or sea fishing for anything from mackerel to skate on the sea fishing boat, sail dingies, observe puffins, dolphins, whales and sea eagles, play tennis and much more. 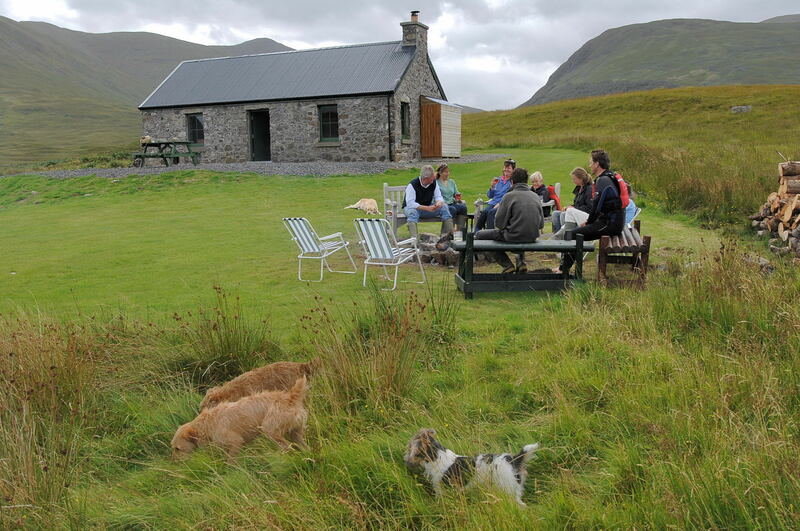 If the rivers are in spate then guests will be on the Ba, or Forsa, dapping Loch Ba, trout fishing, Loch Bhearnach or enjoying Mull’s famous stalking. There is single bank salmon fishing on the River’s Ba (2 rods) and double bank fishing on the Forsa, all of which fish best in spate conditions. There is an ongoing program of improvements taking place on the Ba. 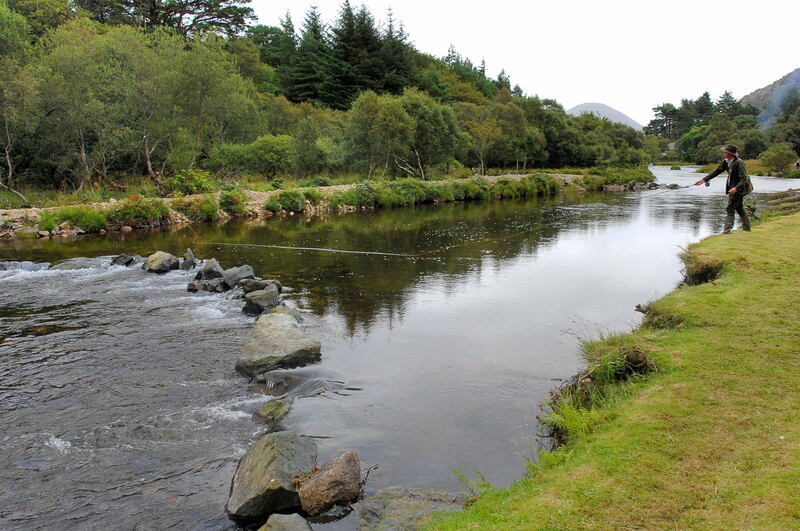 The Glenforsa River is the largest and most productive river on the Isle of Mull. 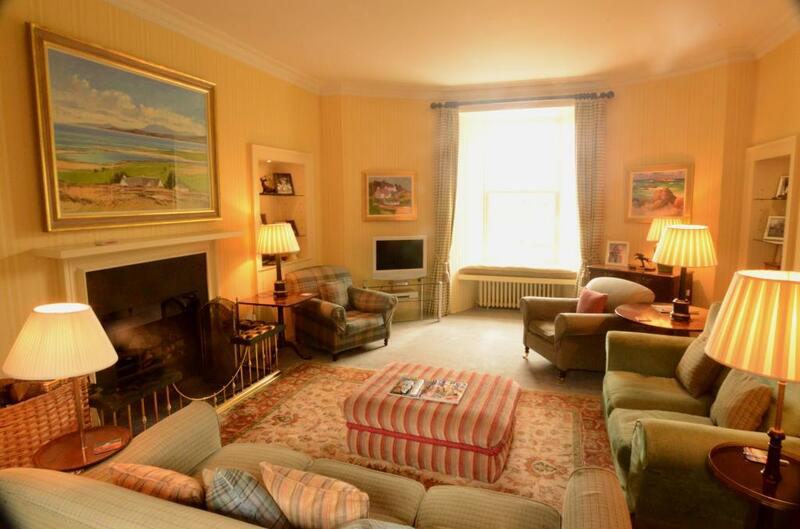 The entire salmon river system from the source to the mouth of the river where it flows into the Sound of Mull is available to guests. There are 50 named pools and there has been a lot of development on the river to improve the fishing. 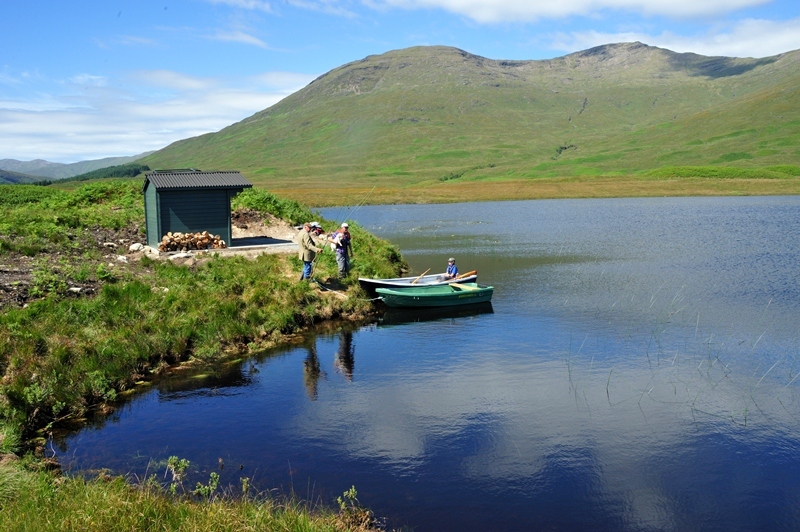 In addition there is fishing by boat or from the bank on Loch Ba which produces salmon, sea trout and trout often on the dap and Loch Bhearnach for trout. All of the lochs have fishing huts from which to base your day. Sea fishing can also be arranged on one of the estate sea going boats. 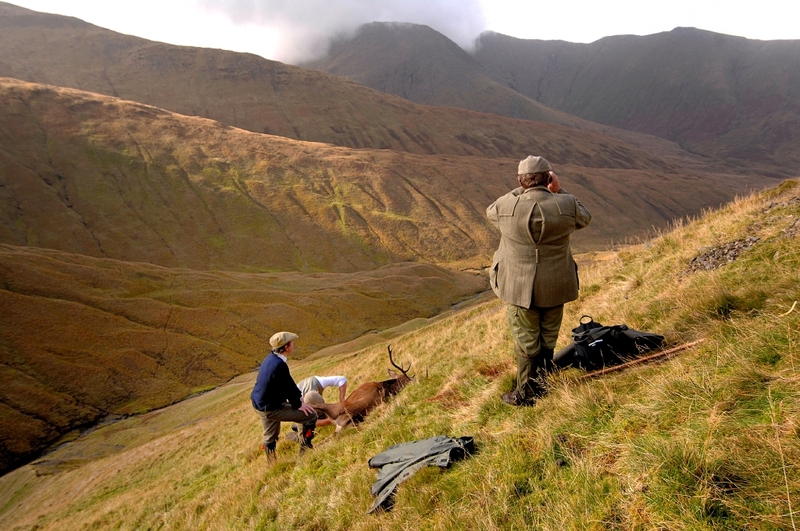 Benmore offers really challenging and exciting stalking. There are five stalking beats which are normally shot by two rifles per day but additional stalkers can be employed if guests require more parties on the hill. Approximately 50 stags are shot each year and these are generally all extracted by argo. There are a small number of woodcock and wildfowl which can be shot in season. 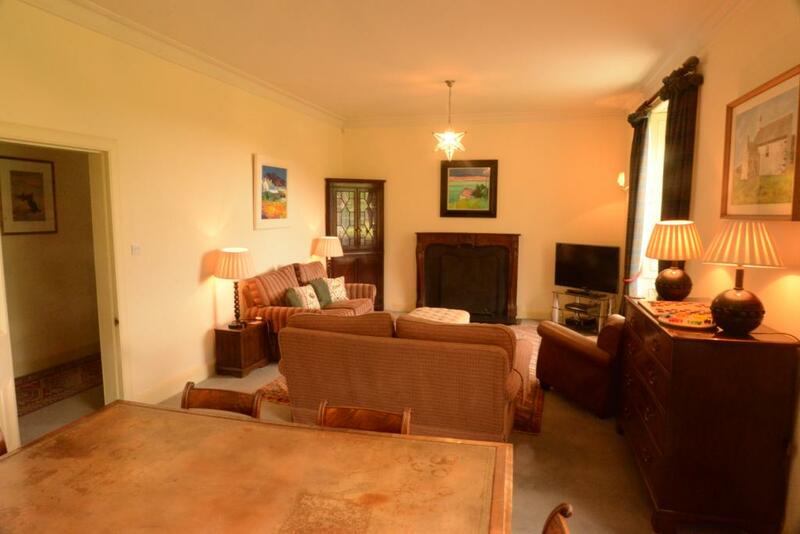 Knock House dates from the late 18th century and has been refurbished to an exceptional standard. 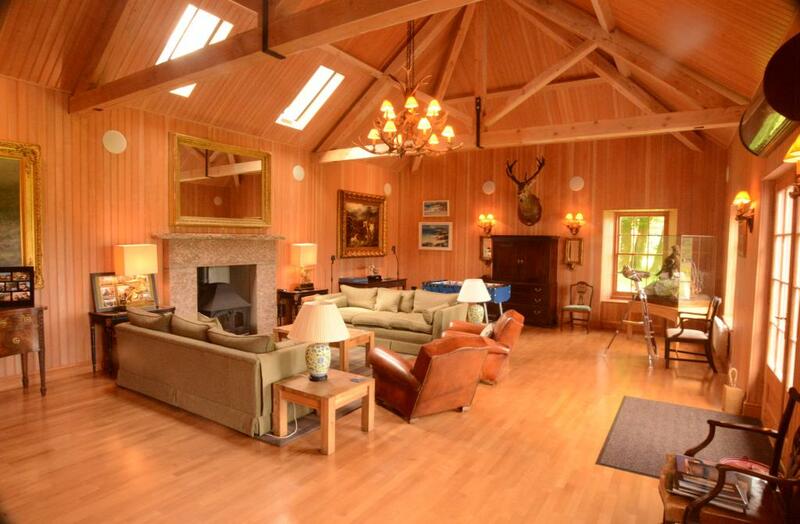 The lodge comprises reception hall, four principal public rooms including the newly built Ceilidh Hall with sprung dance floor, 12 bedrooms and 8 bath/shower rooms, family kitchen and additional staff accommodation if required. 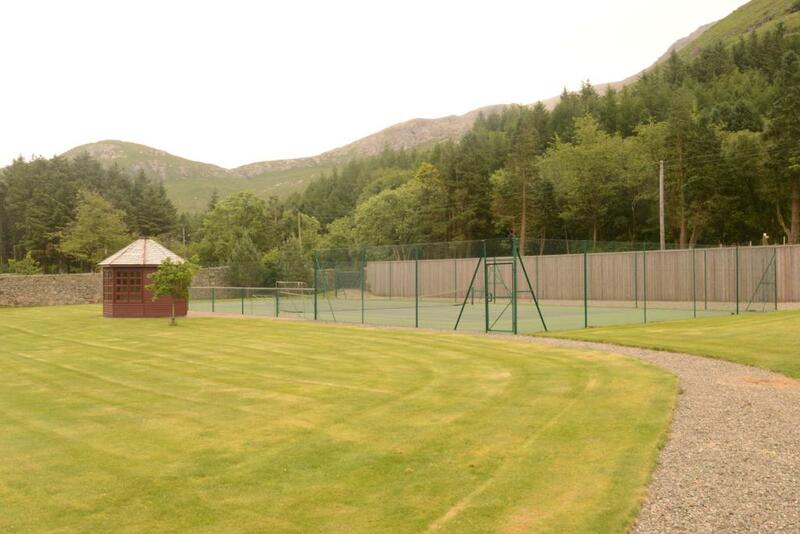 To keep children young and old amused there is a tennis court, snooker table and table tennis table. 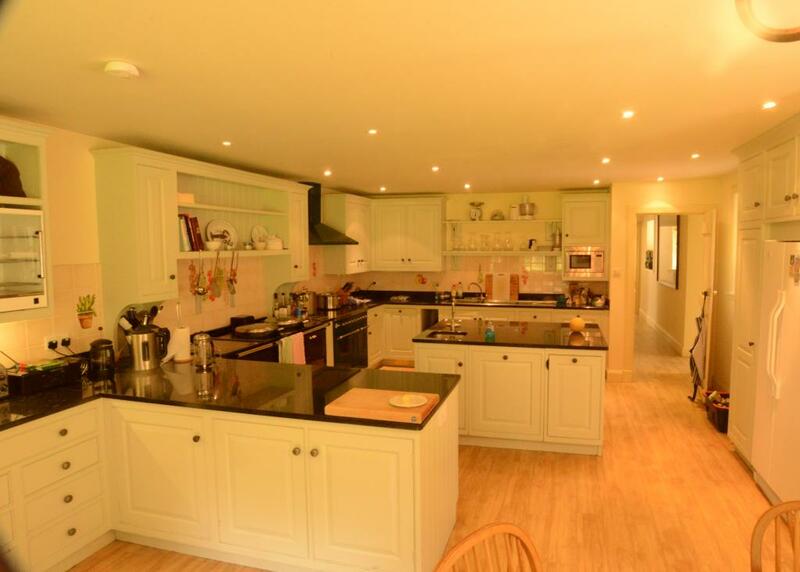 Knock can be let partially or fully staffed and there is suitable cooks accommodation located within the House.